It’s no doubt that LeBron James is the head coach of the Cleveland Cavaliers. I consider Tyronn Lue the “ego” manager of the team. His sole purpose is to keep egos low on and off the court. Unfortunately, that is the role of any head coach of a team that has an NBA superstar. Having said that, Lue, is a 2-time NBA champion with the Lakers and that is something we can never take away from him. Something else we can’t take away from Lue, the crossover! 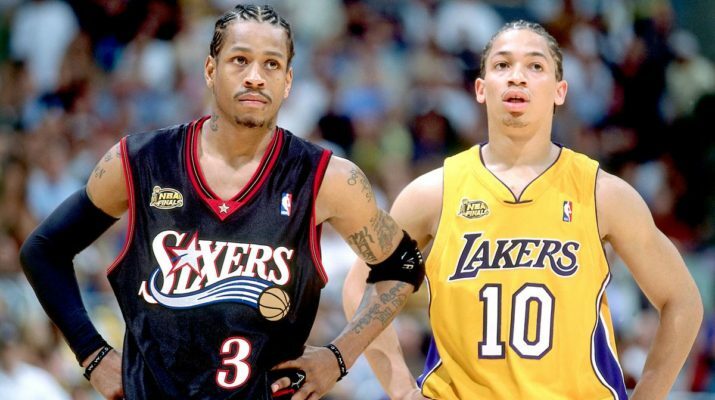 Tyronn Lue got embarrassed by Allen Iverson during the 2001 NBA Finals. Tyronn Lue and the Lakers would get the best of Iverson and the 76ers when they went on to win the championship that year. 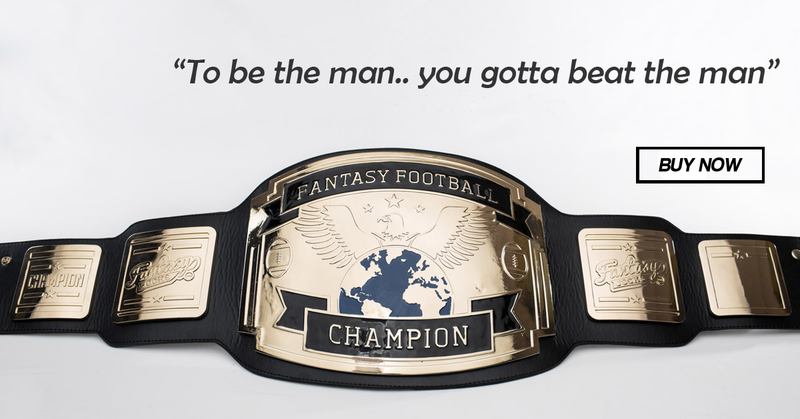 Seeing that every other outlet is discussing the rubber-series or having the Jordan vs. LeBron debate, I thought I would go a different direction and give you this little gem.